Stout Tanks and Kettles is pleased to announce the Gladiator, our new 2-head, semi auto keg washing machine. 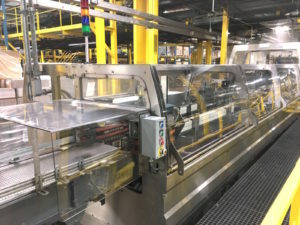 Features: Compact footprint: 41″W x 30″D (control panel extends 13″ on right side)UL and cUL Listed Controls with Touch ScreenCleans 2 kegs simultaneously – up to 40 kegs/hrSoftware controls provide flexibilityStore multiple cleaning “recipes” to support multiple keg sizesAutomated pressure monitorSet final CO2 pressure using software control (sensor verifies final pressure)Level sensor in caustic tank prevents element burnoutClean and rinse keg spear with low flow cleaning stepsPause and restartEnsure every keg is sanitized via peristaltic sanitizer pumpControls designed and built in USA Click here to contact us! Transfer and suction hose built with wide/smooth corrugations on the outside to reduce friction and to make it easier to move around the floor. Suitable for CIP/COP and product transfer. Meets 3A, USDA and FDA requirements. Handles a working pressure up to 150 psi. Handles temperature ranges from -40 to 250F. Ends are permanent crimp, tri-clamp connections. Contact sales@mgnewell.com for pricing or more information. 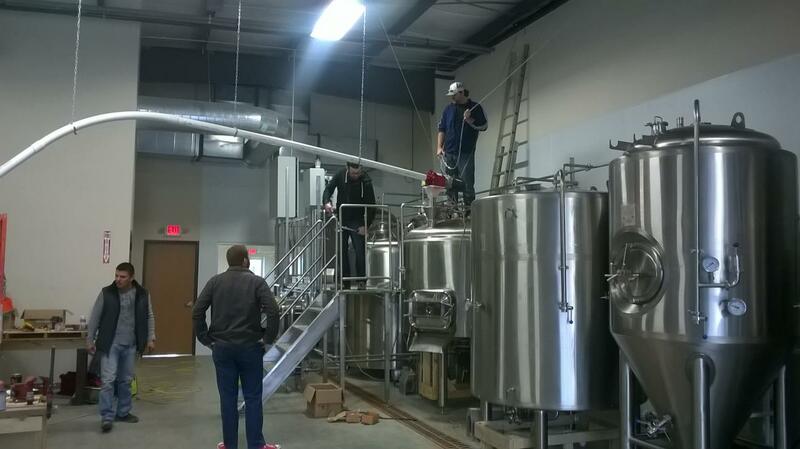 Newly manufactured 60bbl fermenters and brite tanks are available in stock in California. 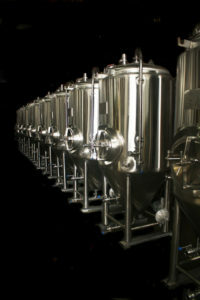 Other sizes are available: 3.5, 5, 7, 10, 15, 20, 30, 40, and 60bbl. Apex Brewing Supply New Prices and In Stock! We are looking for a brewer/partner to start/open a Brewery or Brewpub in the Cape Coral or Fort Myers Florida area. If interested, please reply with your information and background as well if you looking for a partnership or what your intentions you have in that project. This fully operating and profitable microbrewery in Washington State offers a life style that only living on Orcas Island can provide. 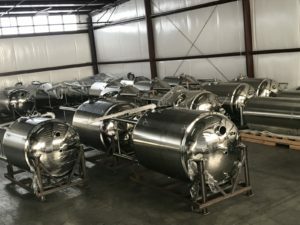 With over 1,000bbl produced annually, this 5bbl brew house and 110bbl fermentation capacity fully supplies the attached tasting room and wholesale accounts. The business has room for growth as it is primed for packaging. The 2,700sq/ft building included in the sale is located on over half an acre with room to expand. As the only brewery operating on the island, it has become a favorite place for both locals and tourists. Serious inquiries only.